So, currently I'm on my LG G2. I switched to it from the OnePlus for many reasons, and I don't really regret it... except my G2 has a wonky GPS. It's something I've been fighting with for a while, and haven't really found an answer to yet. Some say it's 4.4 and G2 (which I haven't tried going back to 4.3 yet) others say it's hardware (but I've tried to pry at the GPS contacts to no avail). Regardless, as I tend to keep looking for an answer I came across this from XDA. It really hasn't helped all that much for my phone (maybe a little better at initially locking; but I haven't had consistency in the tracking still). Hopefully it'll work for you. XDA'er rirozizo provides us with a bunch of different gps.conf files (follow this link and then pick the area/country closest to you it's a Box folder with about 4 pages, so it took me a few to find Canada). What you'll do is download that file to your phone. 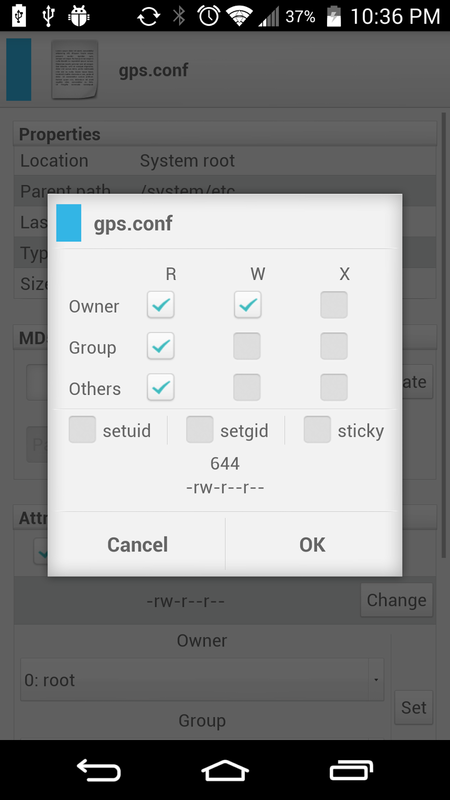 Now, you'll need to be rooted to be able to replace your existing gps.conf file (found in your ROOT/system/etc folder - I use Solid Explorer) with the new one. Then change the attributes of the file to -rw-r--r-- (on Solid Explorer long press the file, then choose properties and then hit the 'change' and make it look like the picture. 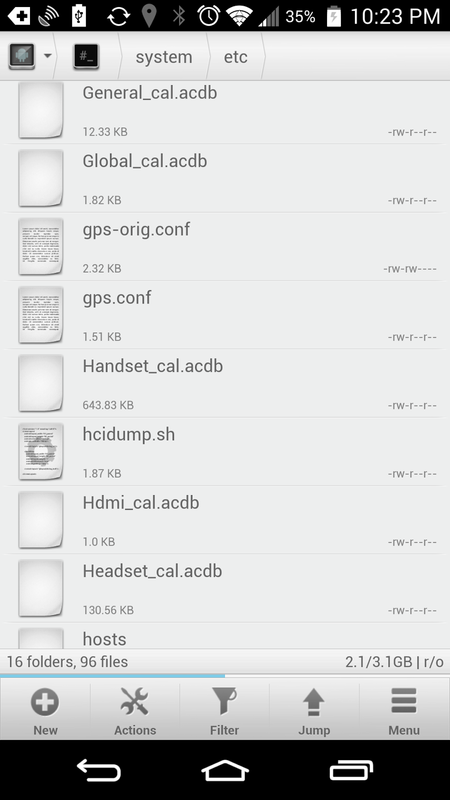 I renamed the one already there as gps-orig.conf and then copied the file over. As rirozizo explains the idea is that most OEMs plunk in this file that has links to the AGPS servers, and they tend to use the servers THEY use. Which maybe overused by all the other folks with the same brand phone as you, or may just not be close or speedy enough. The new gps.conf file has servers specifically for your region. Give it a try, and tell me if it works out for you!